Rocky Mountain Auto Works is proud to offer multimedia mobile audio and video entertainment from Pioneer, Kenwood, JVC, and Jensen. Why wait to get home and watch your favorite movie or concert on DVD when you can do it while stuck in traffic? Better yet, keep your kids occupied with movies and video games on long trips. You wouldn’t know it by looking at the dashboard, but with the push of a button, the color screen pops up, and you have a movie theater in your car complete with surround sound. The new Pioneer AVIC-8200NEX Multimedia DVD Receiver is an example of a higher-end mobile theater system. Pass the popcorn! 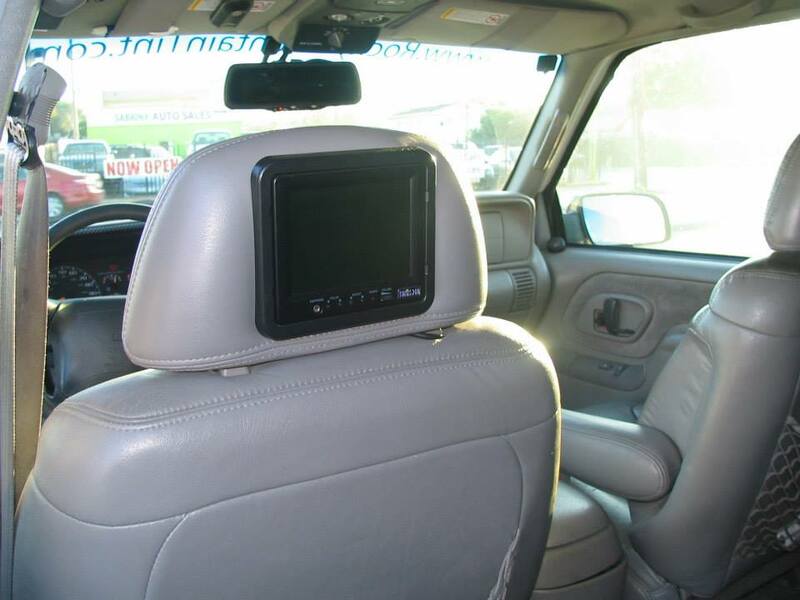 Rear seat DVD systems can be found in vehicles ranging from 4-person sedans to minivans and more. Many customers are also opting to install video game ports, so the serious, and not so serious, gamers can challenge each other on long road trips. 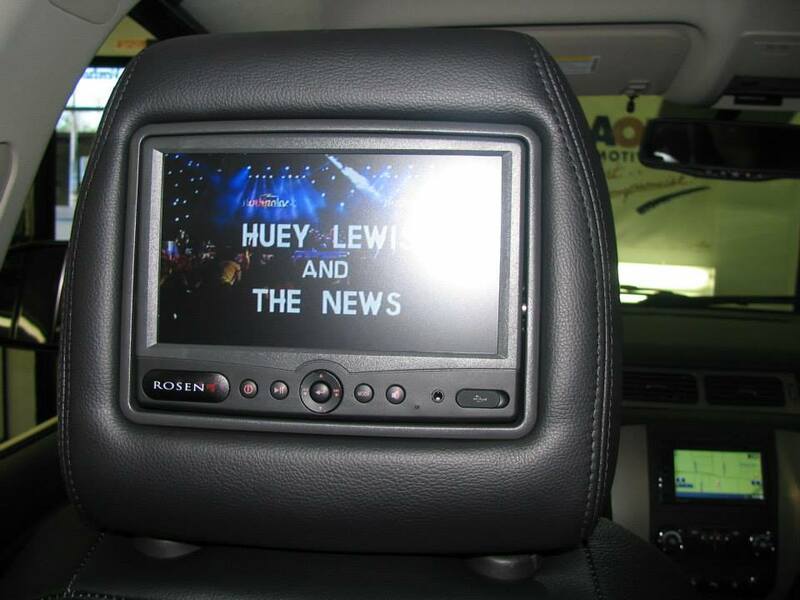 In some vehicles with third row seating, rear-seat DVD systems often have dual-channel capabilities that enable passengers in the second row to watch different programming from those in the back. SiriusXM Radio allows you to connect to music, news, sports, talk radio, comedy, and even radio drama. In addition, SiriusXM broadcasts local weather and traffic conditions in its larger markets. Plug and play receivers: The receiver snaps into a base unit, which provides power, antenna and audio connections. Multiple base units can be installed in the home or car, and portable boom-box style units allow the plug and play receivers to be used outdoors. This is typically the least expensive option. Examples include the Xpress line and the Delphi Skyfi. In-dash receivers: These are integrated with a car’s stereo system. Many factory stereo systems include SiriusXM radio, and the more popular aftermarket stereo brands all have the options to connect satellite radio receivers. In addition to AM and FM, you can enjoy HD radio either built in or added to your system. HD Radio offers better audio performance and clearer reception than AM or FM, in addition to more programming choices. 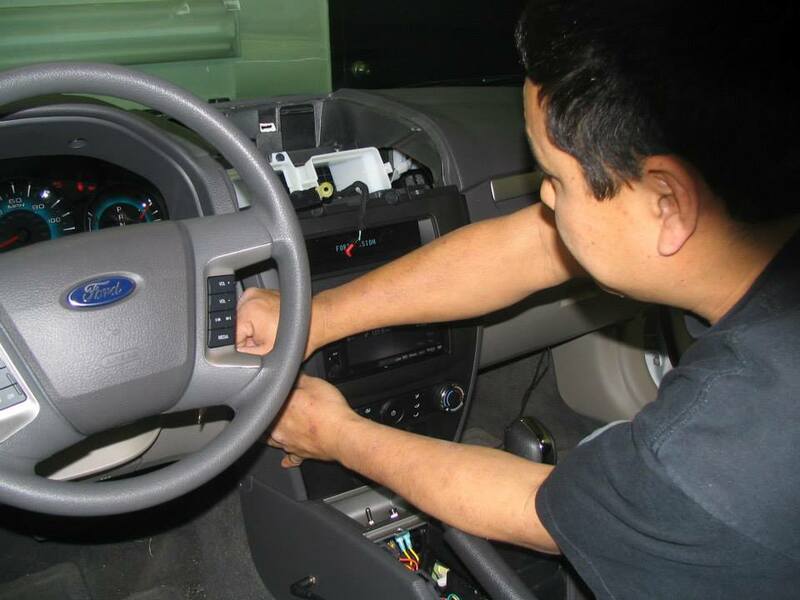 It was just a few years ago that USB ports became standard fare on PCs and laptops – now the front panel of many car head units have a USB connection. With the USB port you can play your music collection stored on a USB flash drive, tablet, iPod or smartphone, view its contents on the front panel screen, and control it from the front panel of an in-dash receiver. Many systems offer Dual-Zone operation so the passengers in the front can enjoy one audio source and those in the rear seats can enjoy another. Many also feature headphone jacks and IR wireless headphones in the rear to prevent interference between programs. If you thought the coffee table in your living room was cluttered with remote controls, check out your front seat. Today’s mobile entertainment centers come with full-featured remote controls to make system operation easier, but cause a major distraction for drivers. Rocky Mountain Auto Works can install a remote system that allows you to control all audio and video in your car with one touch of a button or voice command, so your eyes never leave the road.